In March 2020, the United States will conduct its decennial census. An accurate count is essential for distribution of federal services and the allocation of representatives in Congress. It also serves as a resource for public and private sector analysts as they confront our nation’s most pressing issues. 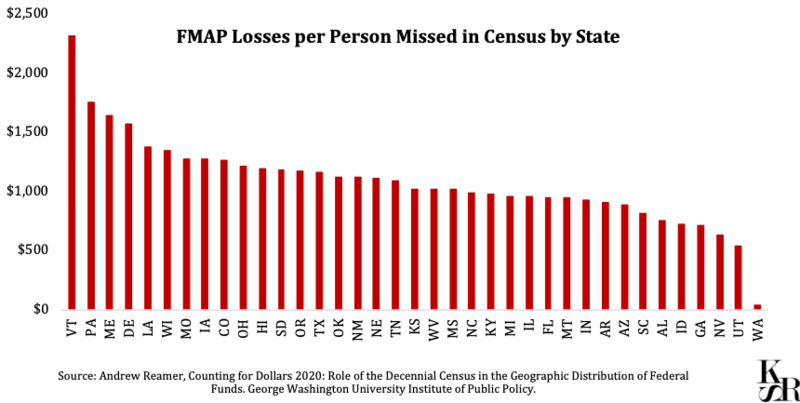 Without an accurate count, states can miss out on vital federal funds. Despite its importance, the Census faces a barrage of challenges this time around. 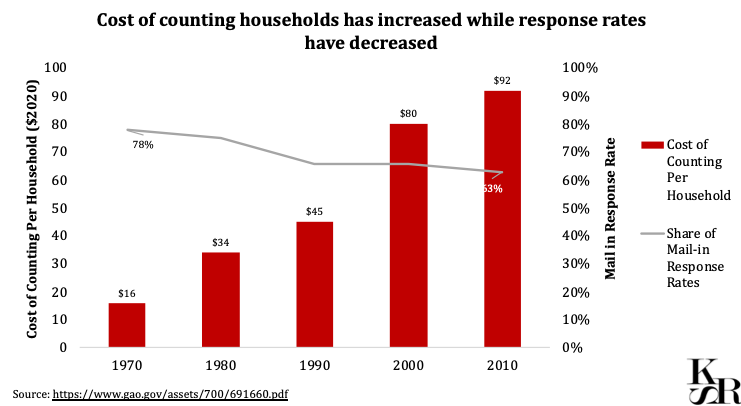 On the surface, the cost of counting households has increased while response rates have decreased. 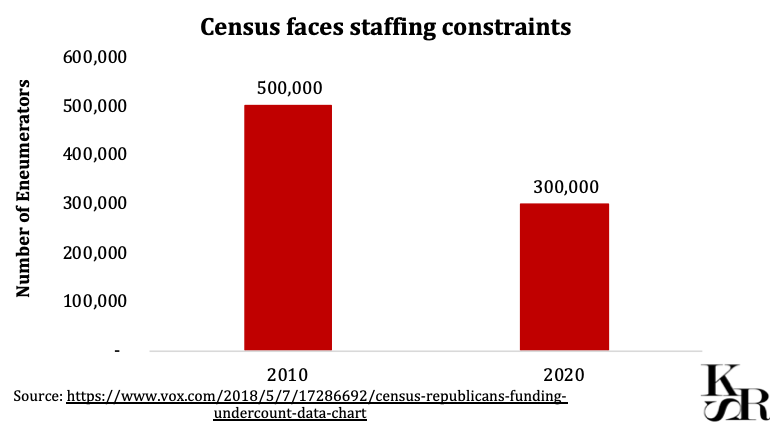 The census also faces a trend of staffing constraints. Why an Accurate 2020 Census Matters: Money, Power and Truth, written by Kyla Fullenwider, an Entrepreneurship Fellow at the Shorenstein Center on Media, Politics, and Public Policy at the Harvard Kennedy School and previously the first Chief Innovation Officer of the U.S. Census Bureau. How the Digital Divide Could Affect the Accuracy of the 2020 Census, written by Amy Robinson, a masters in public policy student at the Harvard Kennedy School and JD candidate at Harvard Law School. 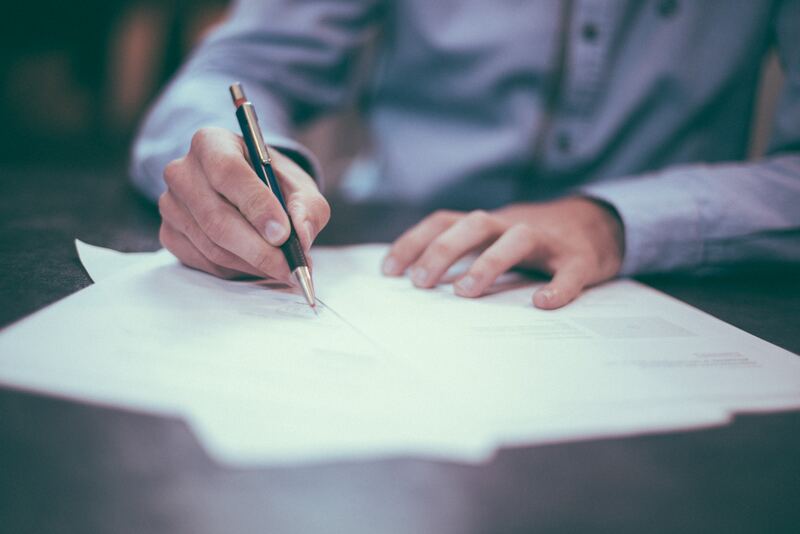 The Benefits of the Census Bureau: A Research Perspective, written by Nick Buffie, a masters in public policy student at the Harvard Kennedy School. Lessons for the US from Australia’s #censusfail, written by Izzy Borshoff, a masters in public policy student at the Harvard Kennedy School. Photo by Helloquence on Unsplash. Data visualizations by Hilary Gelfond. Series created by Maggie Kadifa and Hilary Gelfond.